The Professional Bull Riders Unleash The Beast, First PREMIER Bank PREMIER Bankcard Invitational will host the 4th Annual Mechanical Bull Media Challenge at the September Downtown Block Party featuring local media personalities and influencers to ride against one another for their chance to secure the coveted PBR Belt Buckle! Don’t miss the action as the competition is as fierce as the PBR Bucking Bulls! 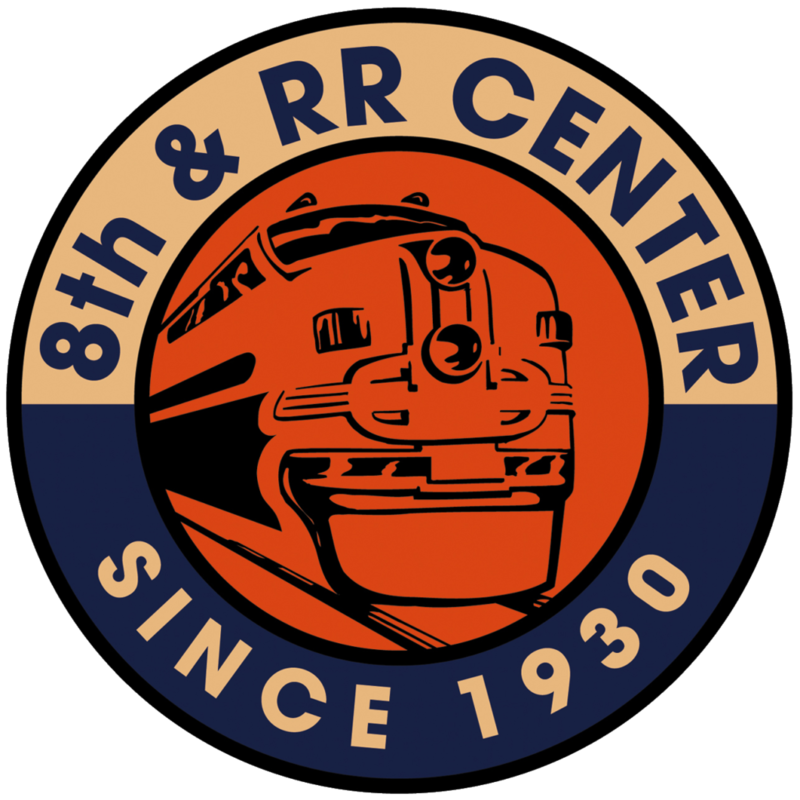 Admission is FREE, thanks to our event sponsors: PBR and 8th & Railroad Center. If an ADA accommodation is needed, please contact the DTSF office at 605-338-4009 at least 5 days in advance of the event.